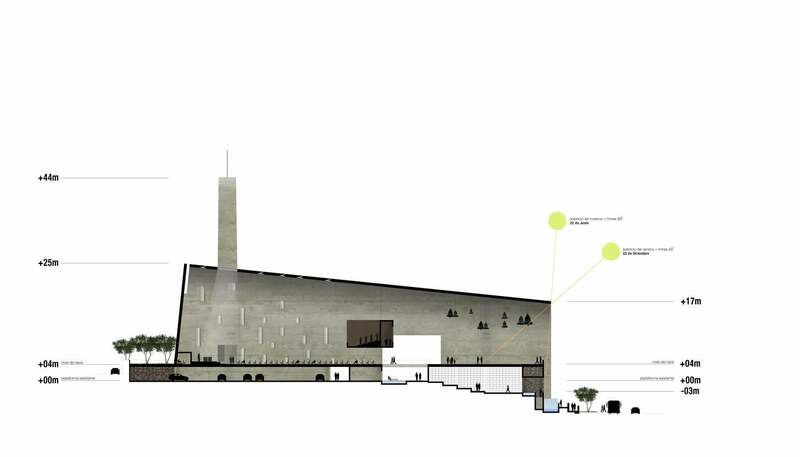 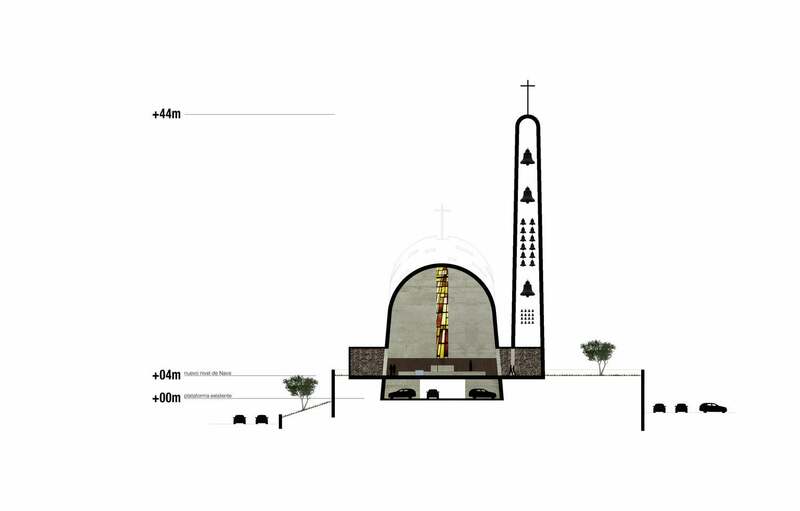 Iglesia de la Natividad was an international closed competition amongst 14 architects from around the world. 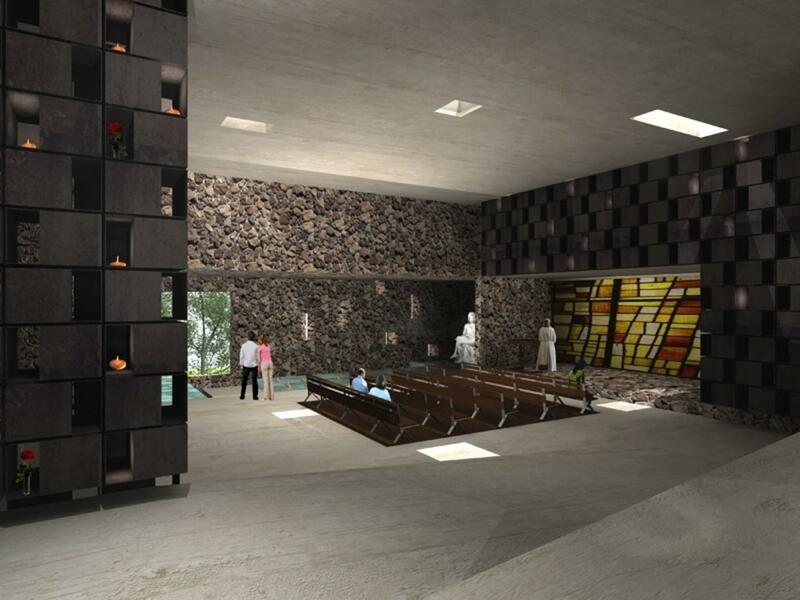 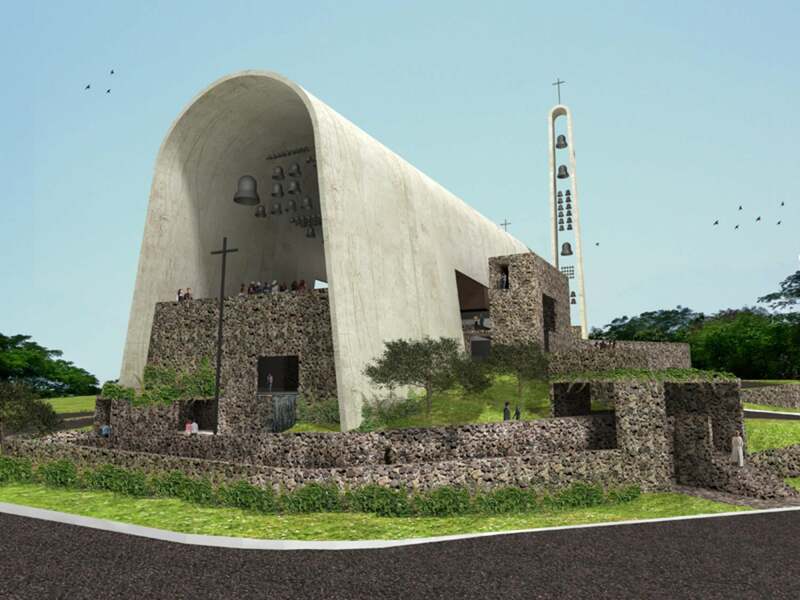 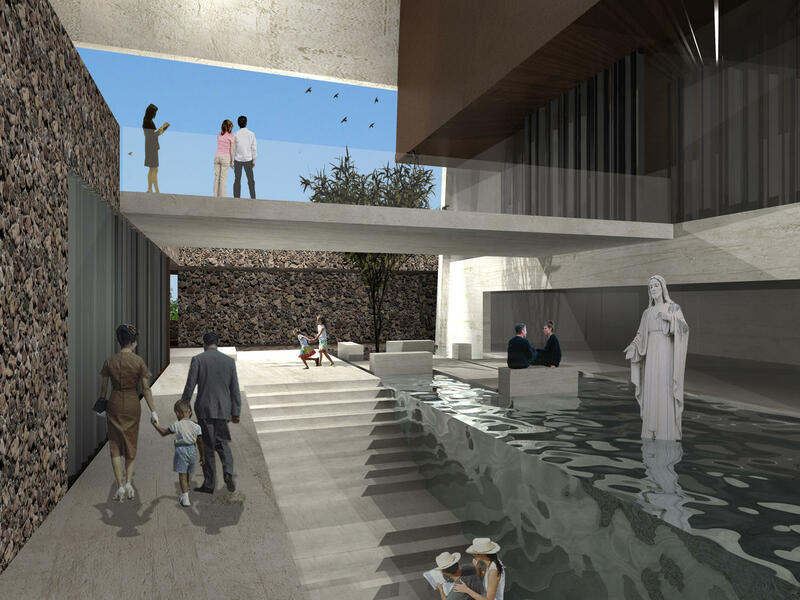 The project was for a prominent Catholic Church which would sit on a hillside overlooking a lake in La Primavera, Culiacan, Sinaloa, Mexico. 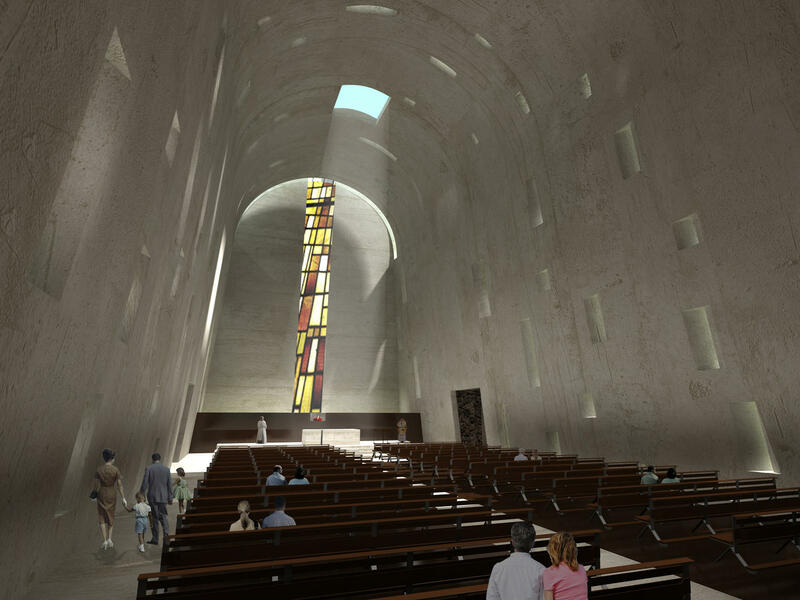 In this second rendition of the church, the nave would house 800 guests with additional space for classrooms, a crypt and plazas sprinkled throughout the campus. 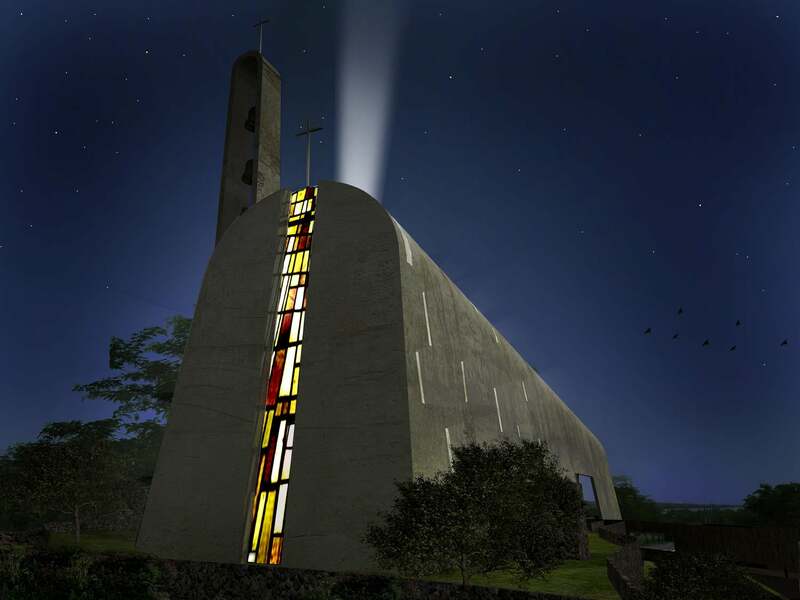 The client has yet to proceed with this second rendition? 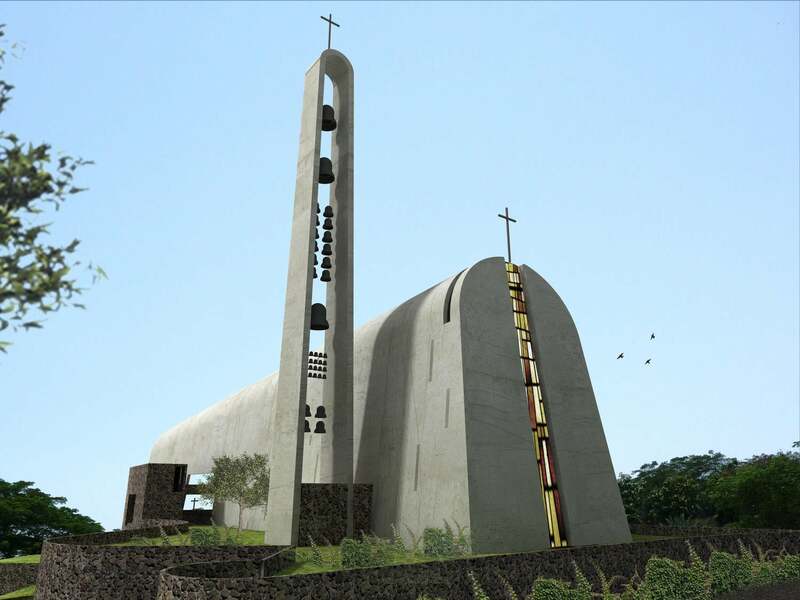 We hope to proceed with this project to completion.